This educational supplement is published together with a TAXI Art Book on Samson Ratshilumela Mudzunga. 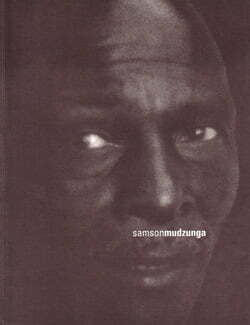 Samson Mudzunga was born in 1938 in Shanzha, Dopeni, in the Nzhelele district of the former Venda “homeland”. 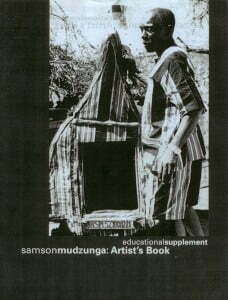 Although Mudzunga began playing with clay as a child, it wasn’t until much later in life that he became a self-sustaining artist, acclaimed for his performance events and for his extraordinary wood carvings, particularly his enormous “coffin drums”. Based primarily in the Northern Province, Mudzunga uses Johannesburg as his urban base. 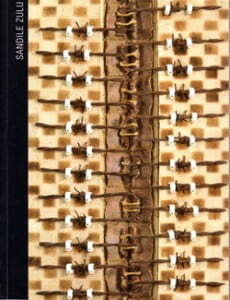 He has exhibited on Africus (the first Johannesburg Biennale), and at several galleries in South Africa. 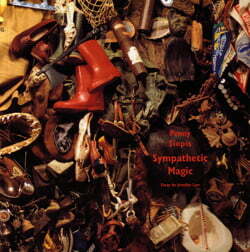 A number of his drum pieces are in private and public gallery collections.